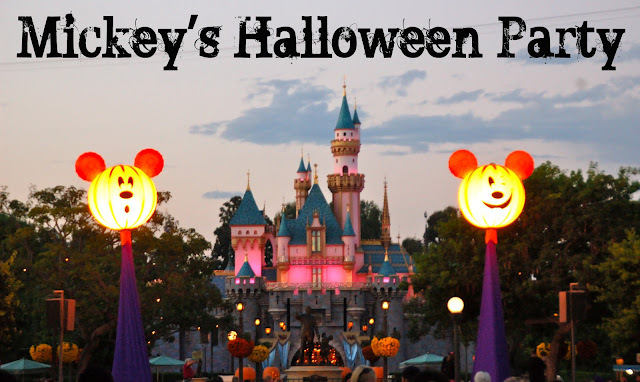 It's that time of year once again... Halloween Time at the Disneyland Resort. 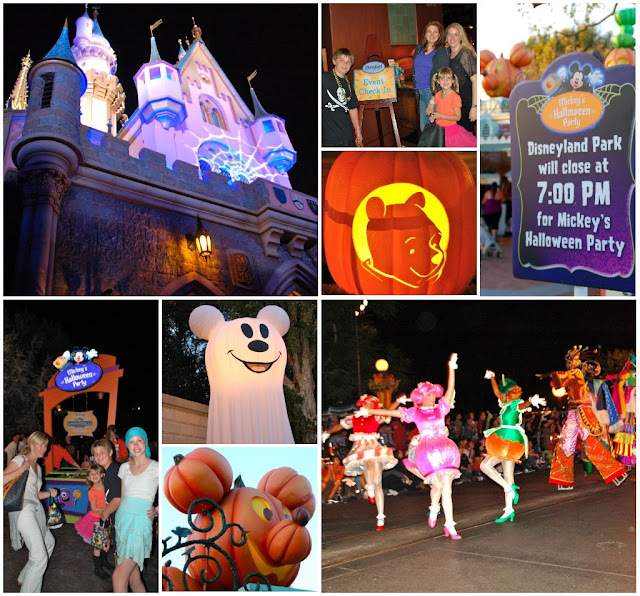 And one of the BEST special events of the year that the park offers is Mickey's Halloween Party. 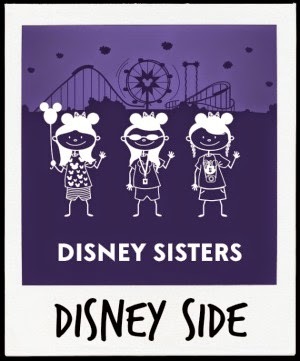 It has become one of our favorite Halloween traditions for the Disney Sisters and our families. There is nothing quite like trick-or-treating at Disneyland on a cool autumn evening in Southern California. For the rest of the dates, to purchase tickets and any other information you may need go HERE. 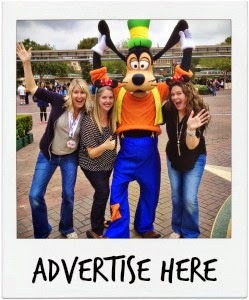 Can't wait to TRICK OR TREAT with Mickey, Minnie and all the gang!